YOU DON'T NEED TO WORRY ABOUT THE RAINY DAY! 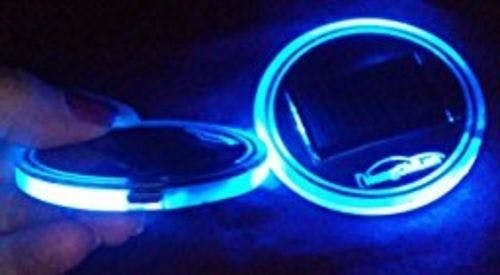 These amazing Solar Powered Led Cup Mats will help you see where to put your cups while driving. It is both solar-powered and chargeable using your USB cable and consumes very low energy, too. Once fully charged, these cup mats can last up to 30 days. It has a built-in light and vibration sensor that sends automatic signal and lights up the coaster whenever the cars' interior is dark and vibrating. Wait no more and get it today! 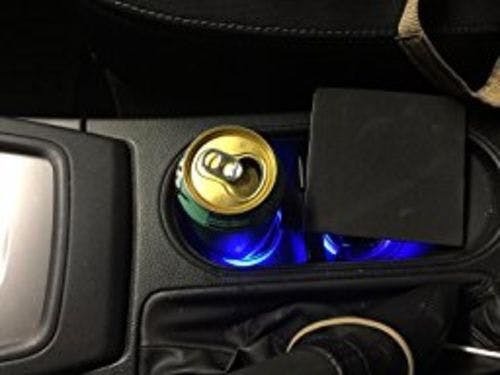 2-in-1, convenient and safe to be used as a cup holder in the car, but also can be a car interior decorative light, creating an wonderful atmosphere for you. 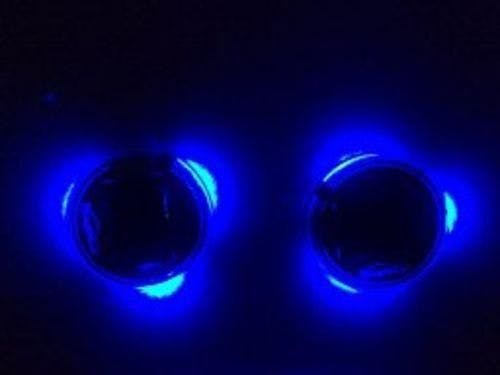 The cup mat will automatically turn on with a blue/red/green light at dark when it feels vibration, and turn off after about 15s. Made of high-quality Acrylic and Energy-saving LED wick. High-quality acrylic panels is wear-resistant scratch, high hardness and stability, its bright mirror can endure high temperature. 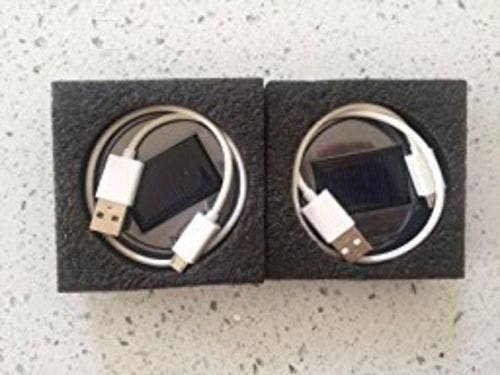 Supports both Solar Charging, using premium solar panel that can efficiently harness solar power during the day within 6 hours when placed in direct sunlight. 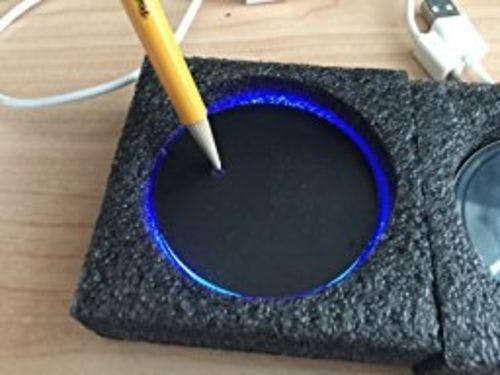 This cup holder coaster with LED accent light is easy to install with no tools, screws and wiring required. Universal design for all kinds of vehicles that come with car cup holder. You need to hold down the button on the back of the product are ten seconds to open the switch, put in the dark before use. Great product! This can be solar charged or you can charge it by the included charging cable. The on/off button is located on the bottom. The blue color when turned on is very beautiful. I LOVE it! Good product. As described. Good transaction. They are motion sensitive so you don't have to worry about draining the power. If you do need to turn them off you just use a pen as seen in my photo. Excellent little accessory. Nice soft glow improves the look of the car interior at night. It is a relatively inexpensive item that looks great. I'm pleased. very good thing I'm happy to buy myself two more colors.